These racks are the most suitable storage solution for items that must be stored manually such as non-palletized items or packaged in cartons, plastic boxes and similar containers. 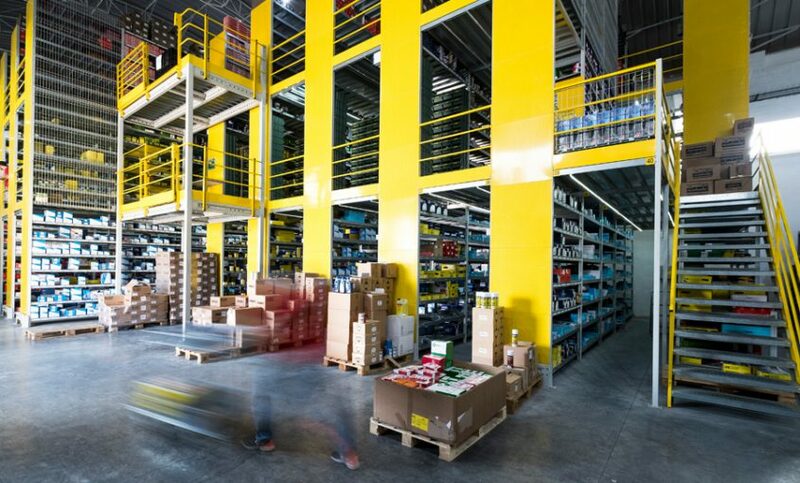 All racks are designed according to the load capacity required and equipped with a wide range of structural components and accessories for all needs and sectors. 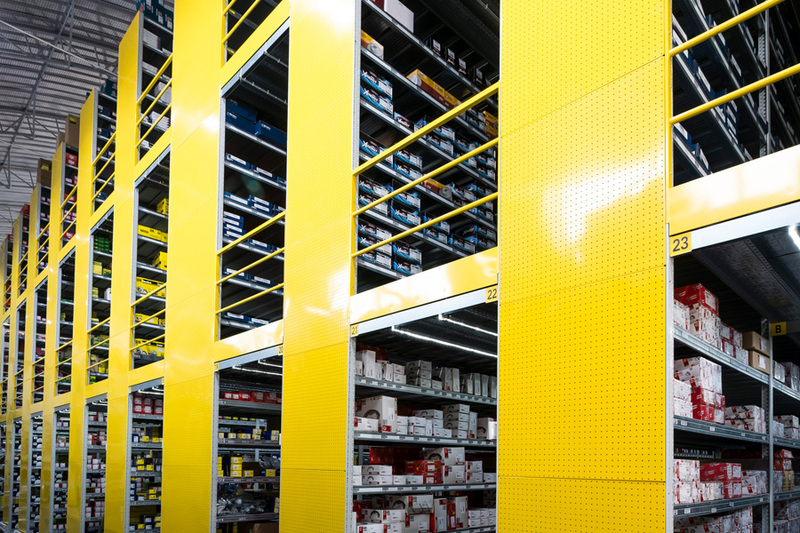 In order to use the whole clear height available, we can provide our clients with walkways and platforms to be integrated into the racking system. 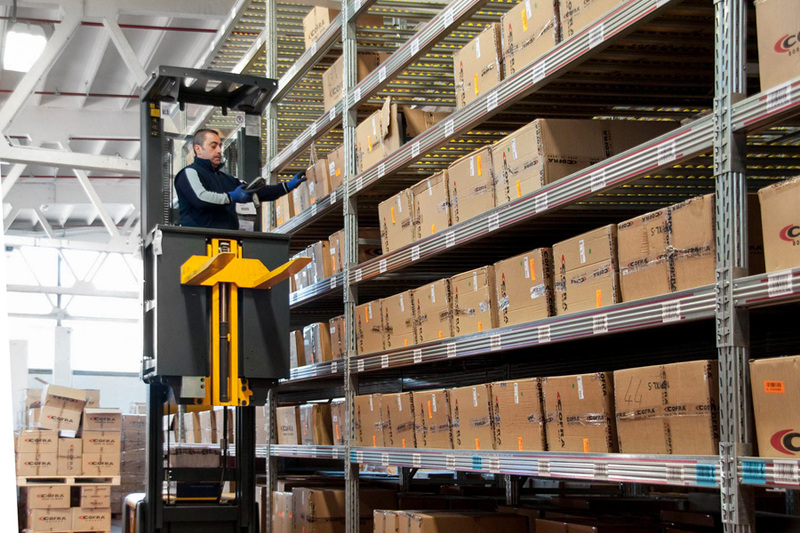 An alternative option could be the use of stacker cranes, order picking trucks, semi-automated or fully automated trucks for picking operations. We can provide our clients with customized storage solutions according to their specific business sector and operational cycles, including gravity flow racks equipped with several types of rollers for various sectors such as pharmaceutical industry, DIY, food industry, automotive industry etc. 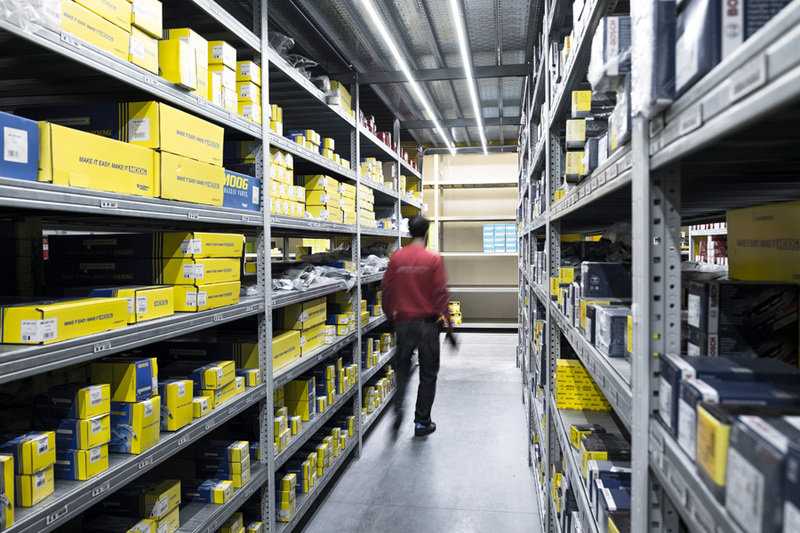 Our tailor-made storage solutions can be completed with dedicated warehouse management softwares which can supervise all storage and retrieval operations by means of radio frequency technology, pick-to-light systems, voice picking technology. 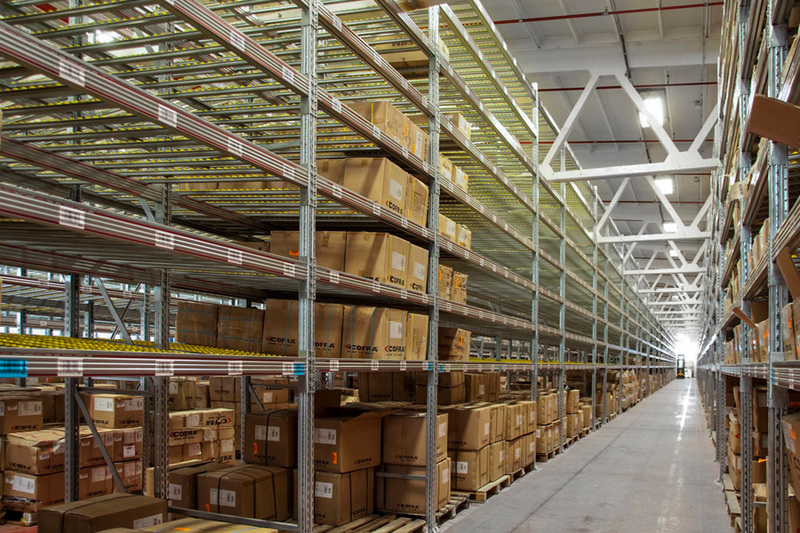 Our warehouse management softwares are fully compatible with all leading business management softwares.